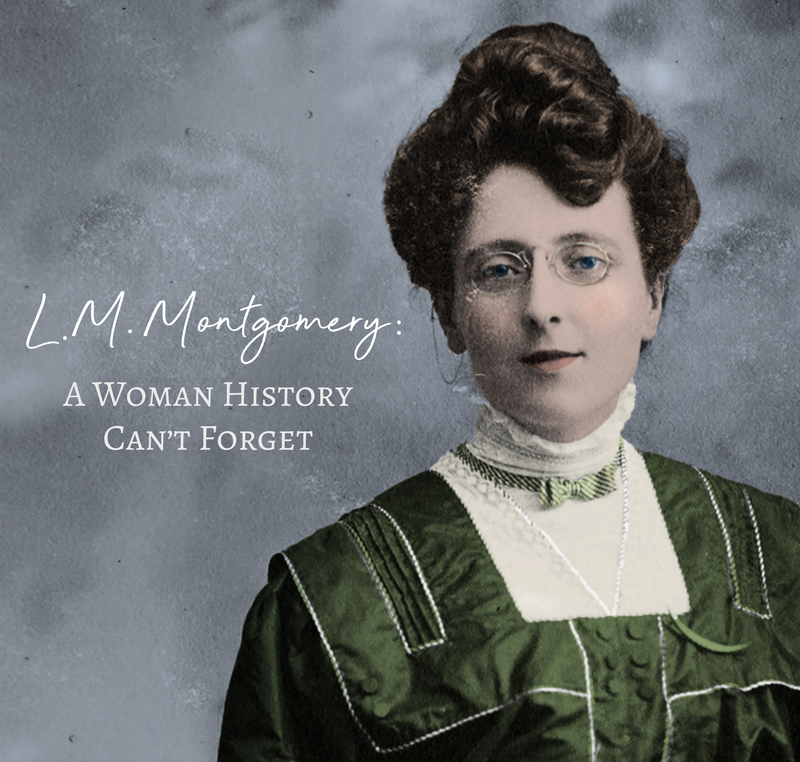 Part of what keeps Anne so optimistic was a creative mind and a hyperactive imagination fostered through reading and daydreaming. It's important to let your mind wander every so often to relax and embrace a new environment. Also, daydreaming helps you review your day, appreciate the little things and think of positive outcomes for tomorrow. 9. 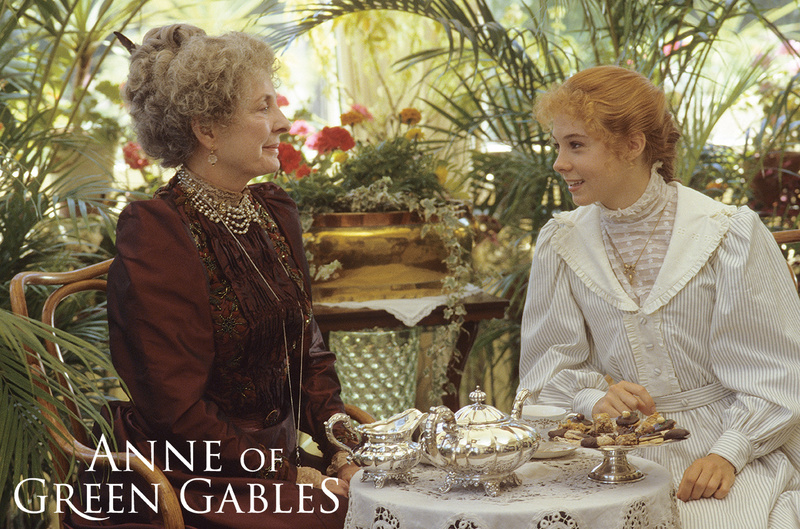 You can always count on your bosom friend to share the best moments in life with you. Anne Shirley and Diana Barry. 8. 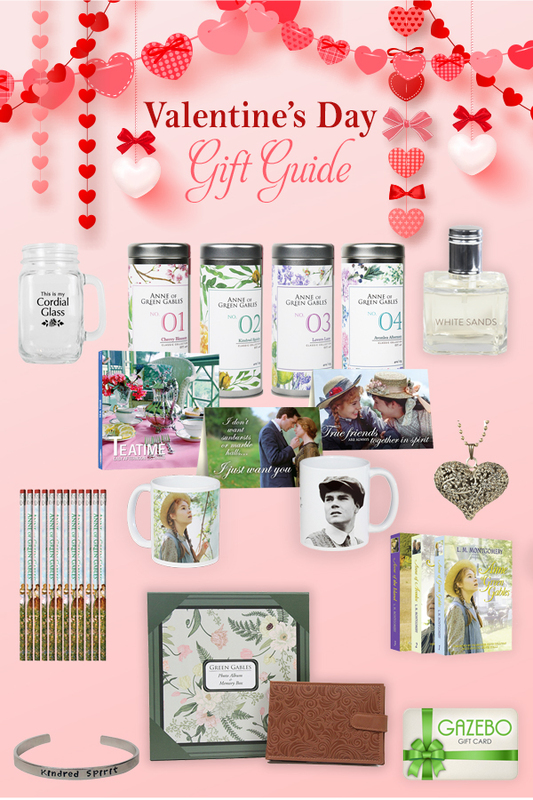 Love means more than anything you can buy in a store. 7. If you give people a chance, they might surprise you. 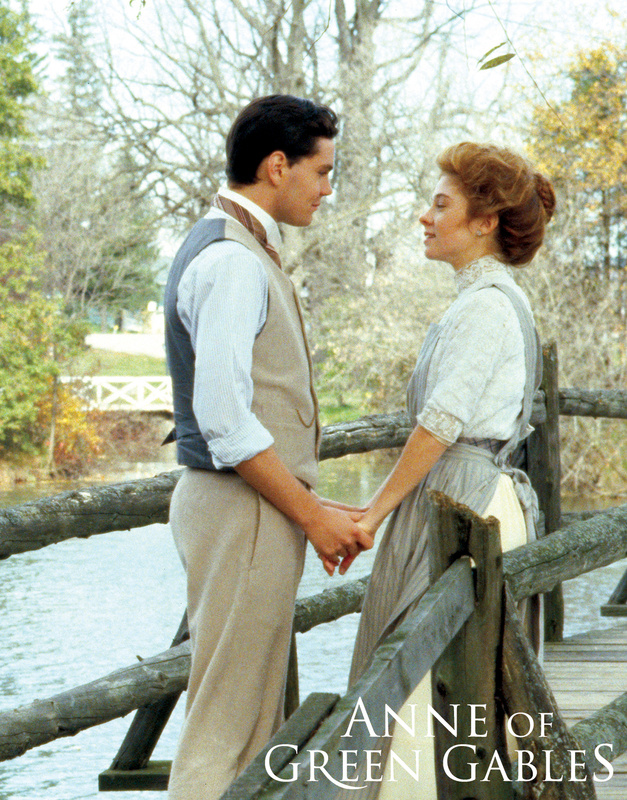 Can you imagine Anne Shirley never forgiving Gilbert Blythe? Sometimes we need to give people a second chance. It's in our nature to forgive. Anne will often apologize and admit her mistakes and she’s also kind enough to forgive others when they've made their own mistakes. 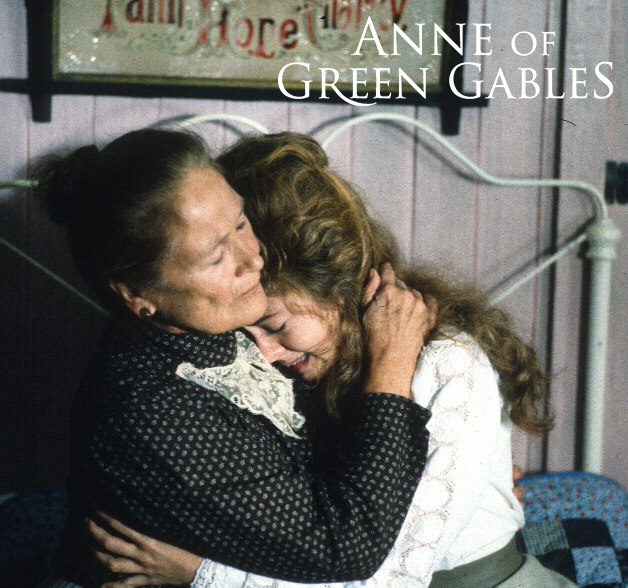 Mrs. Barry and Marilla both wrongly accused Anne, but she forgave them both, showing that not only is the ability to ask for forgiveness a great trait, but so is the ability to forgive others. 6. However things may seem right now, "There is always another bend in the road." 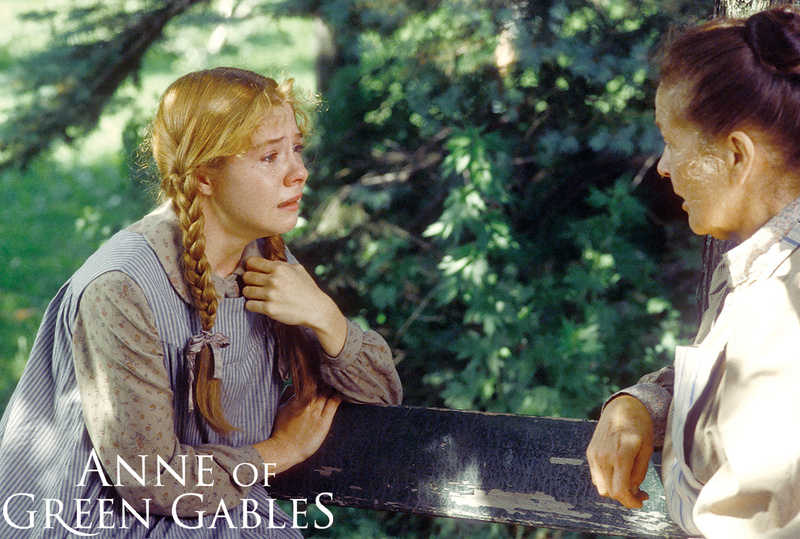 Optimism is a great trait to have, and it definitely makes Anne Shirley an uplifting character. Not everything is perfect in life, but dreading on problems won't fix anything. Staying optimistic and hopeful makes you happy. 5. Part of growing up is about making mistakes. 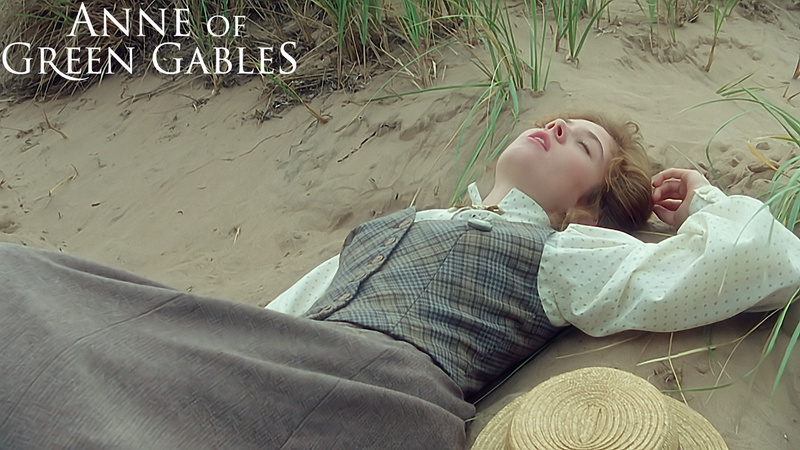 Anne is full of life and wonder. The way she sees the world is unique and her imagination has gifted us the Lake of Shining Waters, the Haunted Woods, and so much more. 3. A Kindred Spirit isn't very hard to come by. If you really look. 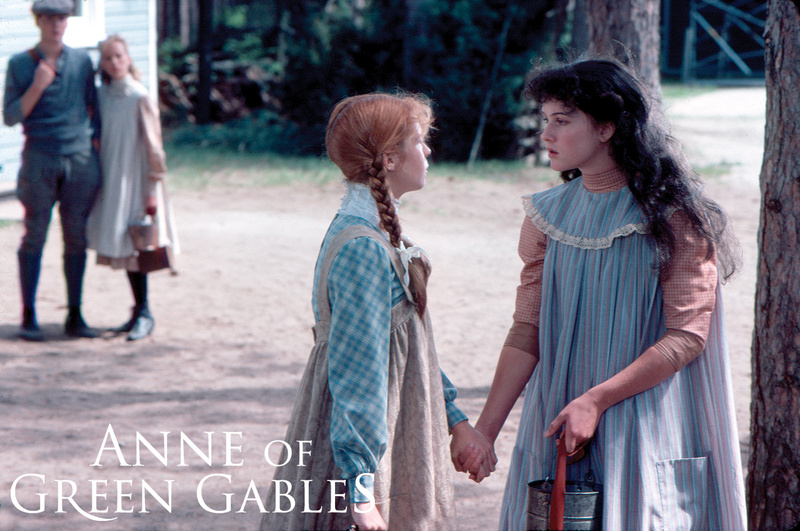 Anne always stands up for what is right and defends herself. 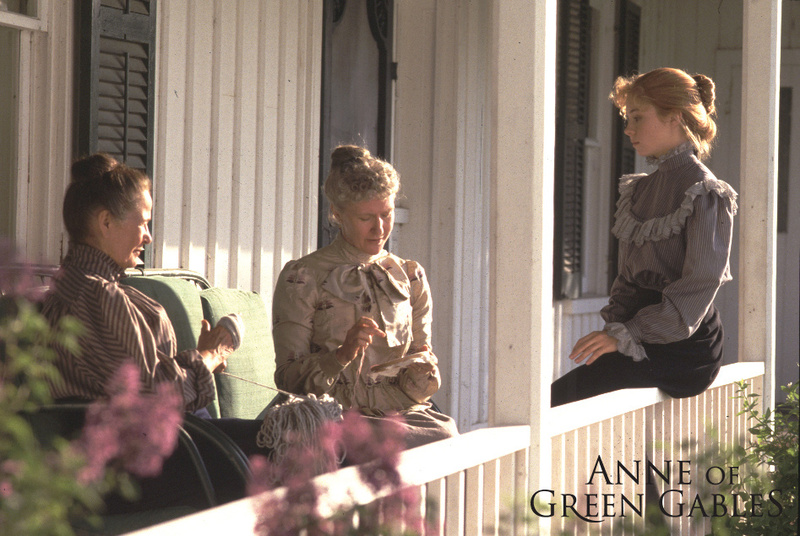 Though well-meaning, Rachel Lynde got more than what she bargained for when she insulted Anne’s red hair. Anne served up her own set of mean insults to teach Rachel how hurtful it is to be insulted, especially by someone you've just met. 1. Learning to Love the things that make you unique doesn't always happen overnight. 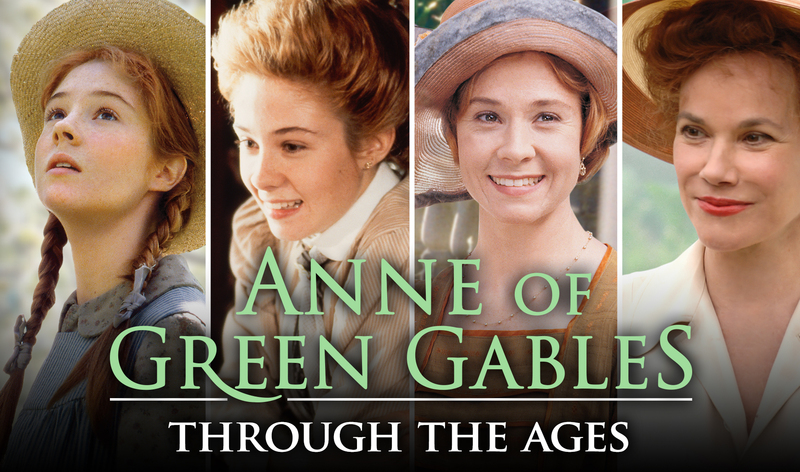 Who would Anne be without her red hair, freckles and impressionable attitude? Learning to love yourself is the greatest lesson of all, and sometimes it takes years to realize that your self-identity is important and valuable. 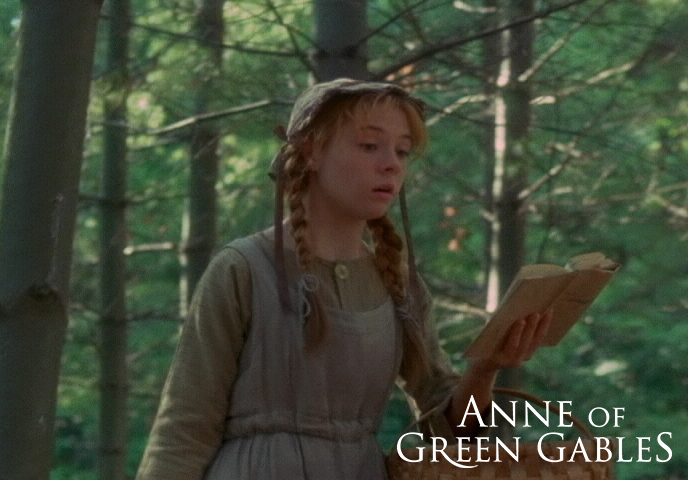 To stream Anne of Green Gables, visit GazeboTV.com or visit Shop At Sullivan and read all about Anne's adventures!